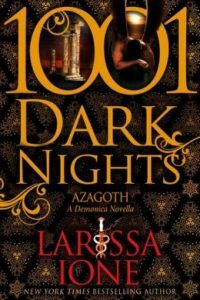 This book had many of the ingredients for a quirky fun new look at the vampire romance genre. I was refreshingly amused by the idea of a house full of lady vampires who run an elegant catering business that sees to the human and not so human population of New Orleans for all their finely catered party needs. Naturally, there has to be a little bit of trouble tossed the ladies’ way or it wouldn’t be a good story. The vampire ladies of the Papillion Mansion, their faithful voodoo priestess cook, Miss Suzette and the cook’s nephew and alpha wolf, Raulf find themselves caught up in something they don’t understand when the vampire council insists that Anais, the head of the ladies will be like a vampire ambassador to the newly arrived witches delegation come to treat with the vampires in regard to humans discovering the existence of non-humans. But all is not as it seems and Anais senses it, but can’t figure out where the problem lays whether it is her crafty maker on the Vamp Council or whether it is the attractive witch prince she meets from the delegation. 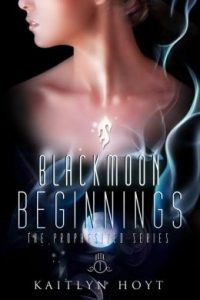 Anais’ life gets complicated fast as she becomes troubled by strong mood-shifts and pain unlike anything she has experienced before, she has to deal with her home and secrets (she and her sister vamps are half witch) being invaded by a group of three male witches, and she has to balance the attraction she feels for the witch prince and for the alpha wolf while protecting her heart. 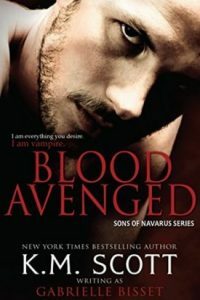 Connall has come to New Orleans from his home in Ireland for a secret purpose that he masks from the Vampire Council who house him and his supposed guards with one of their area vampires who appears to be just a wealthy socialite on the surface. 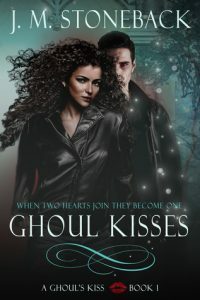 Connall feels and instant connection to Anais and soon senses that she and her sister witches are hiding something. He’s not sure if its just their own secret they’re trying to protect or if they’re part of the problem he’s come to investigate. But then he has his secrets too. It doesn’t stop him from continuing to fall hard for Anais even while she is busy pushing him away because of the hurt she has been dealt in her past. 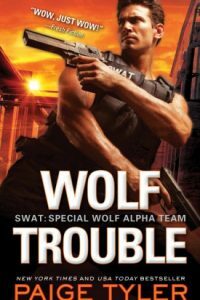 When the secrets start unraveling, the group must pull together to be strong enough to meet the powerful threat they encounter. And when the trouble is all over, Anais must either confront her issues or lose her chance at true happiness. I had fun with the world-building and feel of this story. The brotherhood between the witches and the family feel at the Papillion mansion was probably the best part of the story for me. I found the plot a little loose and felt disconnected from it at times whether it was the abrupt changes of scenes or the times spent in passive voice over active voice because there was a great deal of explanation (it was interesting and important background information, but it did slow things down at times). 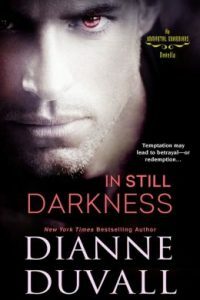 The romance had a bit of a rough start because Anais seemed to have a visceral reaction to both men and then she was pretty reluctant to take things beyond a temporary thing even when the one she settled on was obviously serious and she was secretly having just as strong feelings right back. It eventually got me rooting for it once things started happening around them to show they really cared because I liked the two for each other who ended up together. I found all the characters delightful with the exception of Anais. I didn’t hate her, but I found at times the things that upset her were either due to her own lustful dithering (like the jealous behavior between Connall and Raulf) or her insistence that everything was fine and ‘lets ignore it and it will go away’ attitude when she was experiencing the odd mood surges and her friends were worried. Like I said, it’s not that I didn’t like her. There was much to admire after all. This gal took her sad past and stood strong enough to recover from her losses and make something of herself while choosing wonderful people to be her new family. I liked best how each secondary character had their own special personalities, witch abilities and quirkiness particularly Anais’ household. They played off each other so well. I see a lot of potential for the future of this series particularly since the others shouldn’t need all the usual explanatory stuff that a first book in a series has. 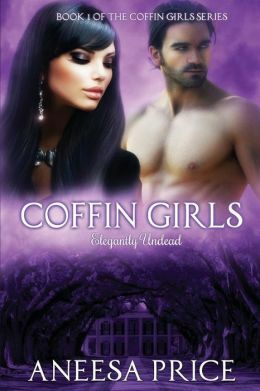 Hopefully each Coffin Girl will get her own story because those girls were all fun. 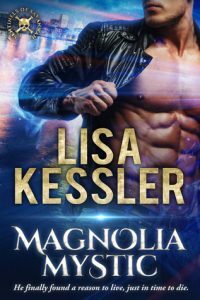 For recommendation, I think those who enjoy lighter Paranormal Romances would enjoy this one. This sounds cute although it also sounds like there is a lot going on too in this story. It was cute, Midnyte Reader. Even the heavy, darker stuff is gotten over quickly enough.